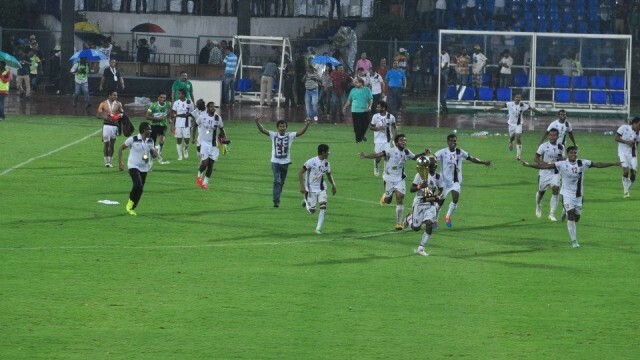 With a 1-1 draw against Bengaluru FC, Mohun Bagan win iLeague 2014-15. Bello Razzaq is the man who helped win the iLeague 2014-15. Congratulations to the players, team support staff, coaching staff, officials & all supporters across the globe. A big thanks to all those who kept faith on Mohun Bagan including the ex-players, ex-coaches from Bengal & Goa , supporters of rival clubs & more.